Left Coast Classic — Left Coast CrossFit — Best Gym in Orange County! We organize exciting and inclusive CrossFit competitions at our gym throughout the year. We love to play host to the amazing local fitness community in Southern California. 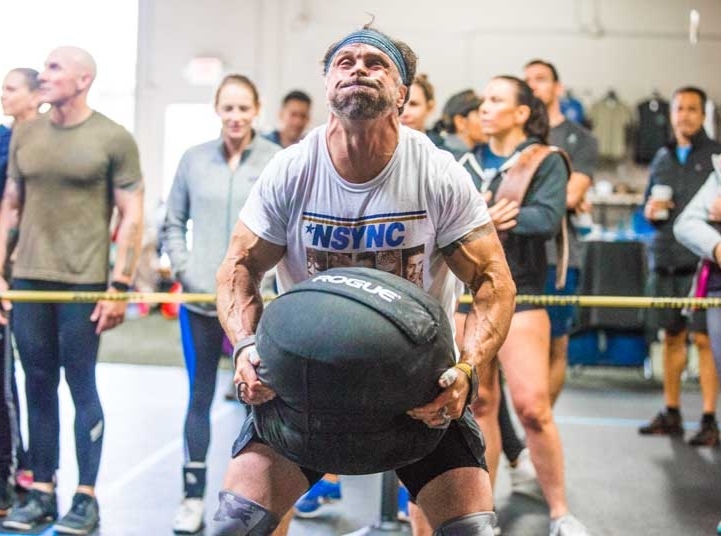 Come compete with your friends and test your hard earned fitness at the Left Coast Classic — 5.11 Throwdown on May 11, 2019. Space is limited to the first 100 athletes so grab weight vest and sign up today!